Black pepper prices on Wednesday showed downward trend on news of arrival of pepper from Vietnam. 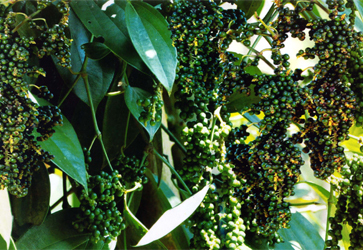 According to reports that around 1,800 tonnes of Vietnam pepper are on the way to India. Spot prices slips by Rs 100 a quintal to Rs 34,800 (Ungarbled) and Rs 36,800 (Garbled).